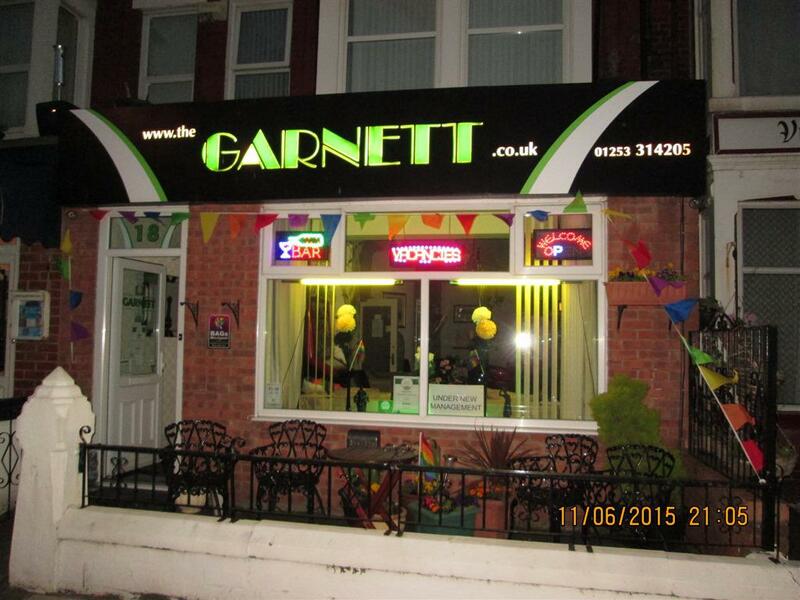 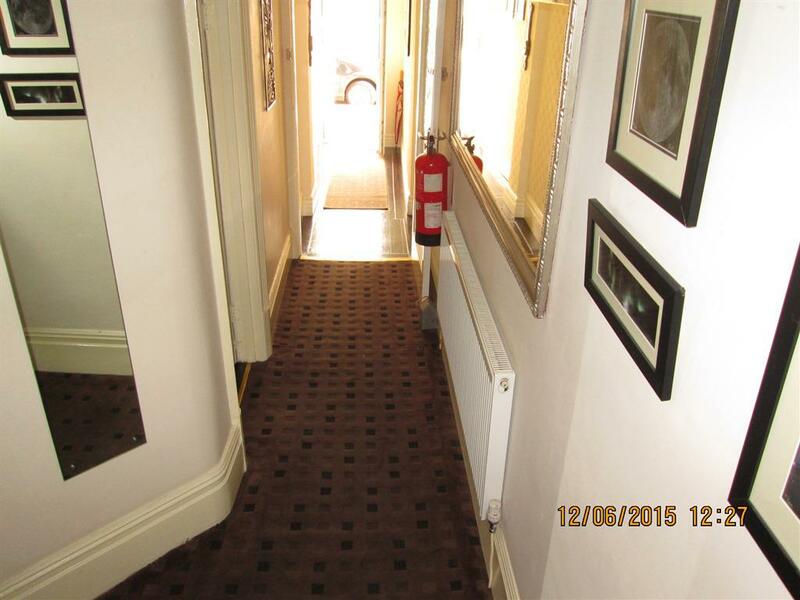 The Garnett Hotel is situited in the north shore of Blackpool close to all local attractions and night life the promenade; Situated 5 minutes’ walk from the beach and Blackpool’s North Pier. 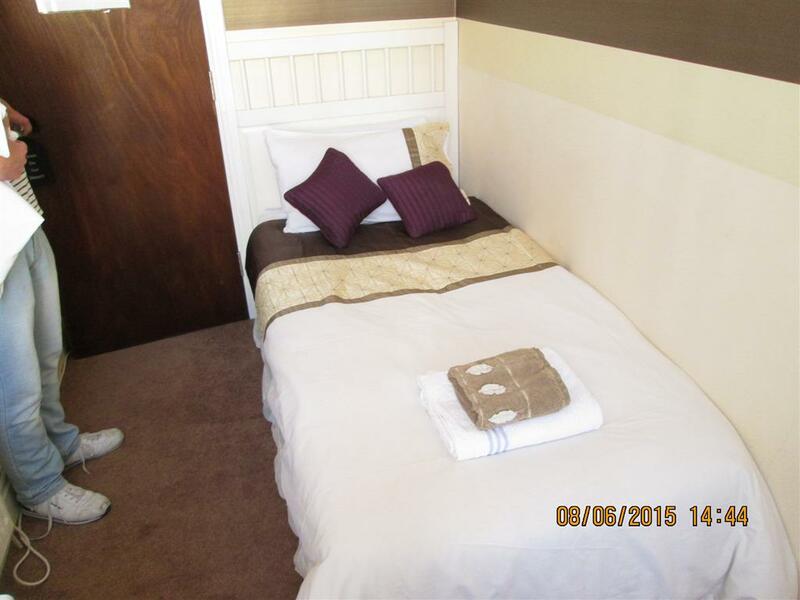 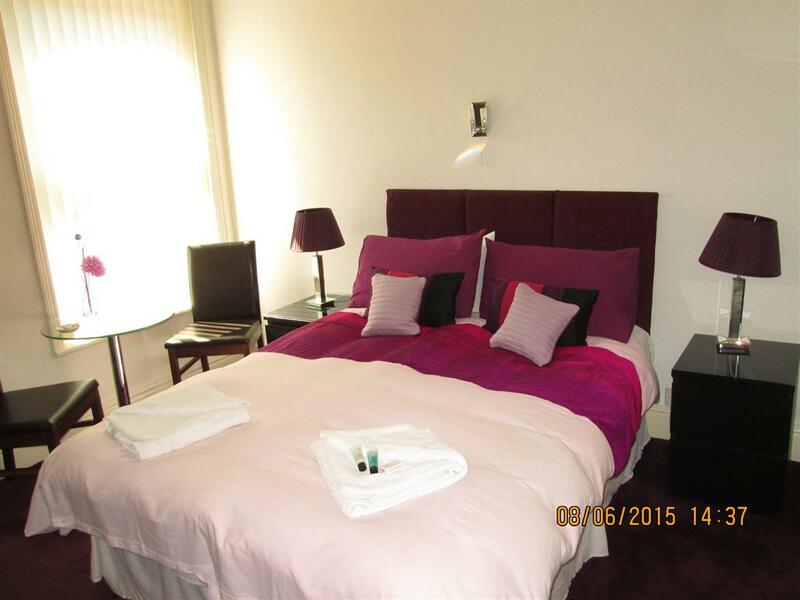 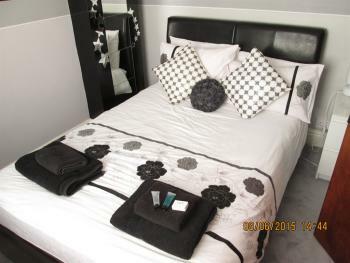 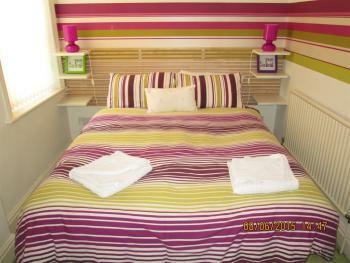 Blackpool North train station is only a 2-minute walk from the property. The famous burlesque/cabaret showbar of Funny Girls is just a 2-minute walk from The Garnett, while the Winter Gardens & Opera House Theatre and Blackpool Tower are 10 minutes away by foot. 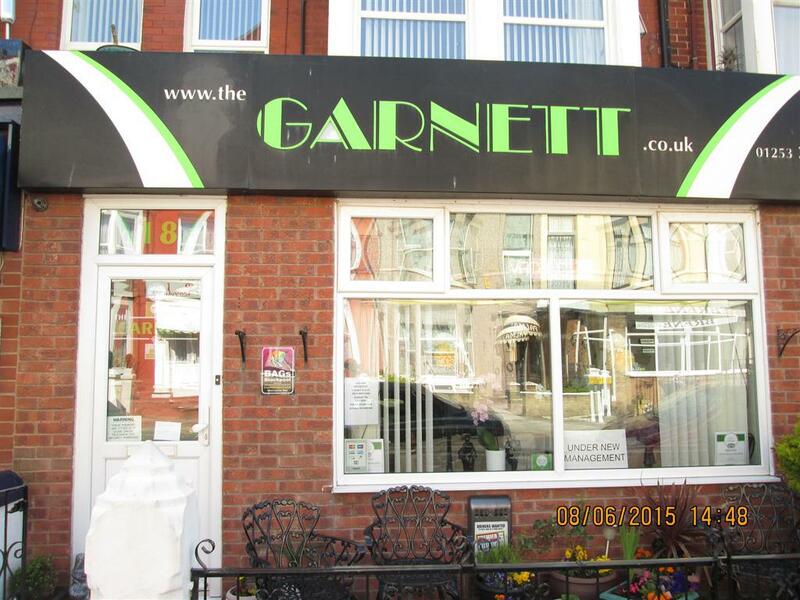 The Garnett features free Wi-Fi and a fully licensed bar with comfortable seating. 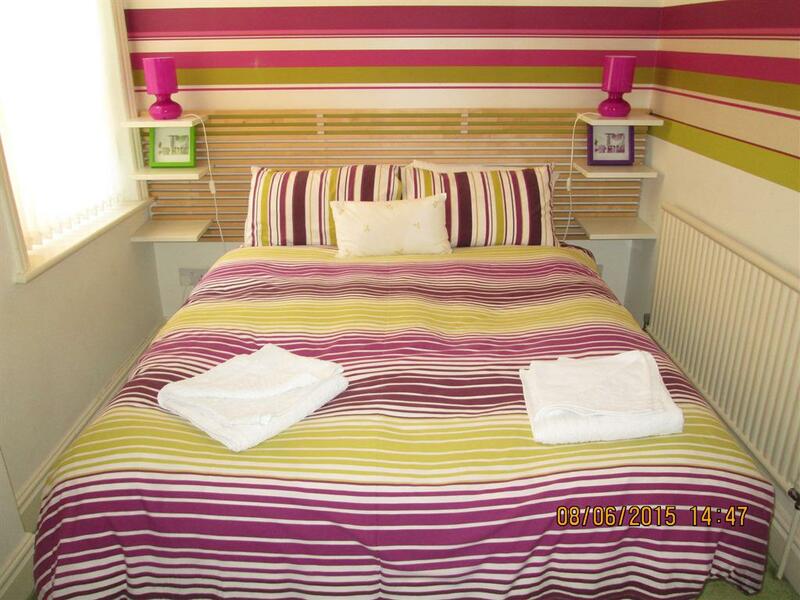 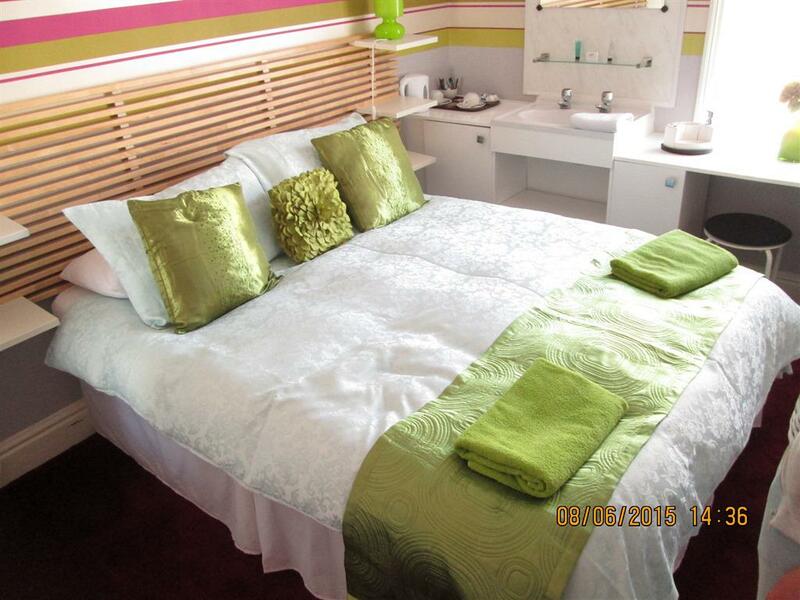 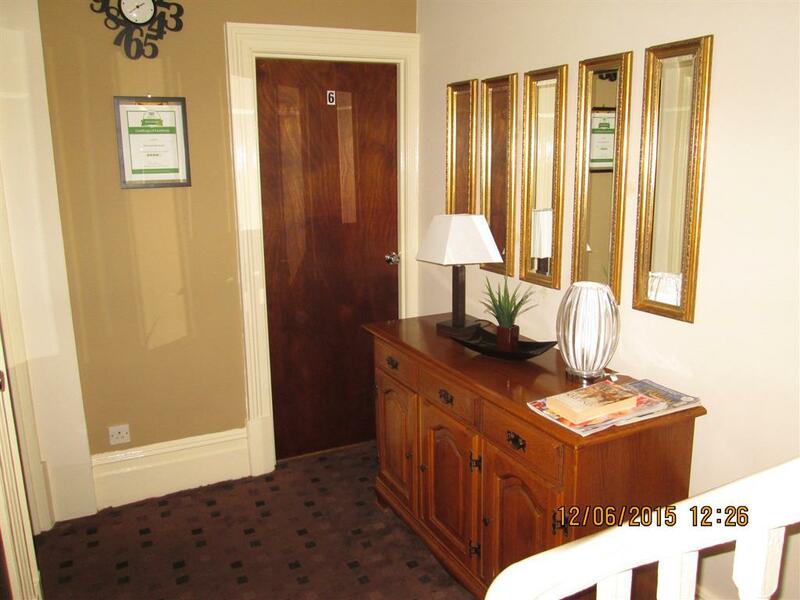 Our rooms are highly decorated to a good standard. 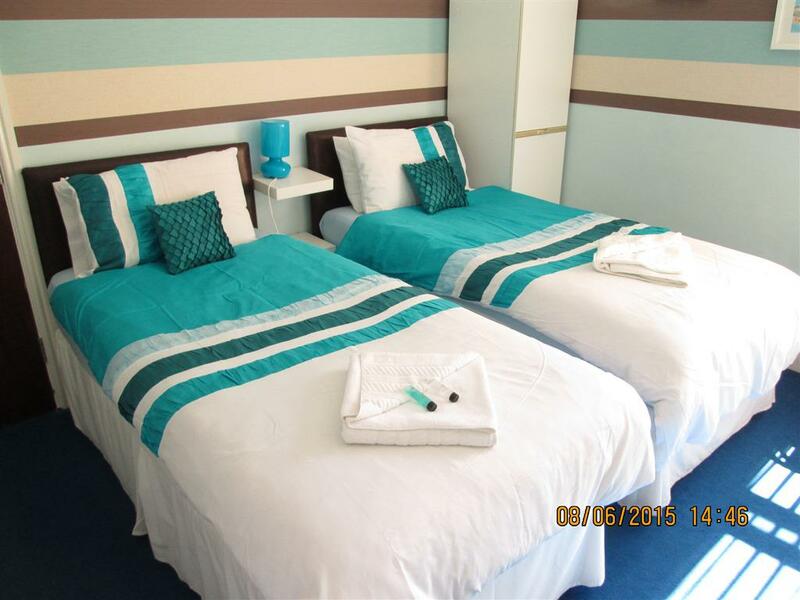 A flat-screen TV is provided in each room at The Garnett, as well as a DVD player and free tea/coffee making facilities. 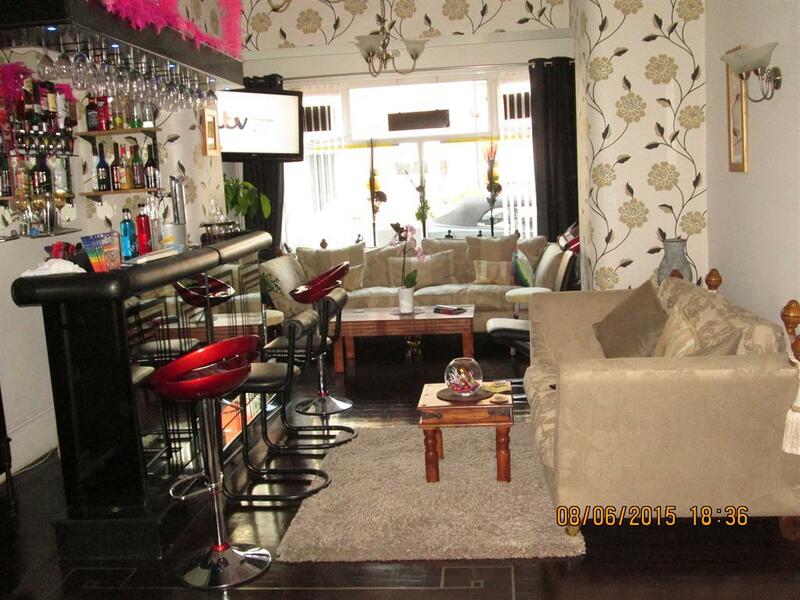 Ideal for couples, singles and parties. 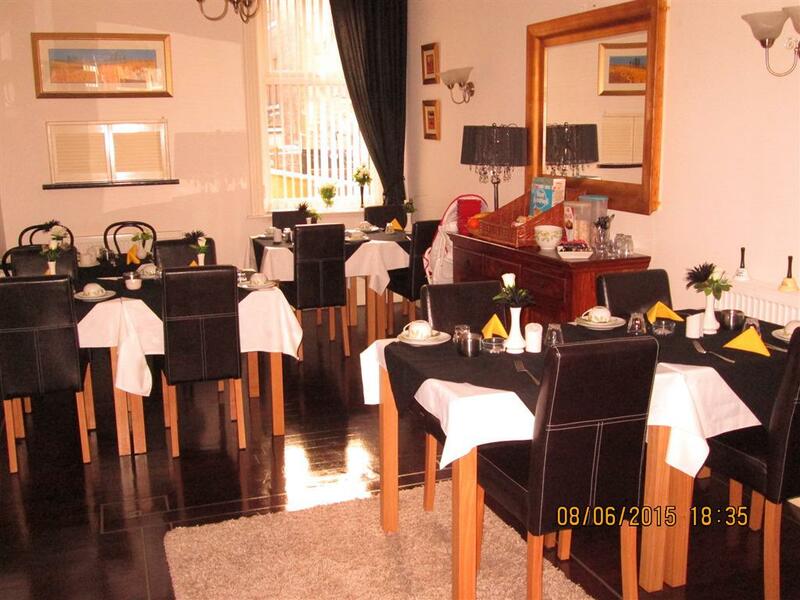 A full English breakfast is served each morning in the dining room, and a variety of restaurants can be reached within a 10-minute walk. 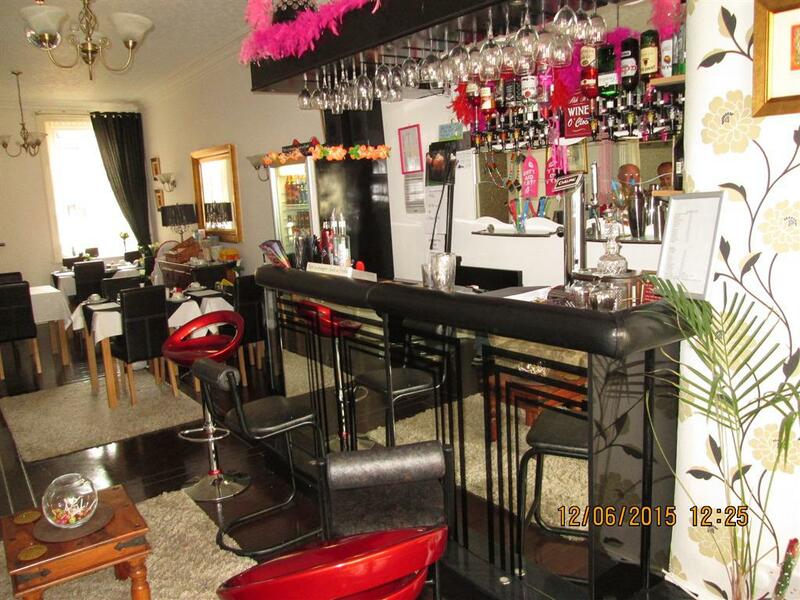 Guests can relax with a draught beer in the property’s bar, which also features a large flat-screen TV.